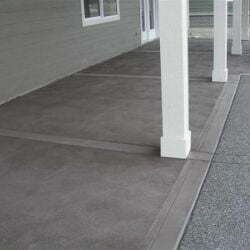 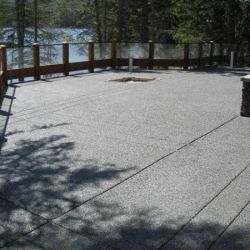 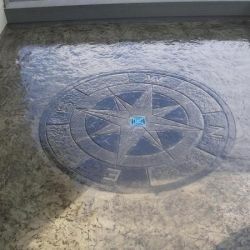 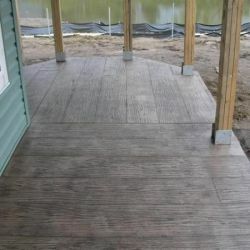 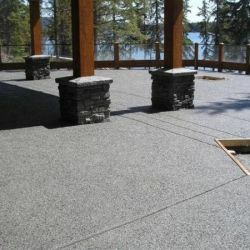 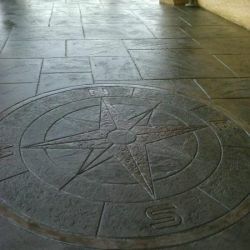 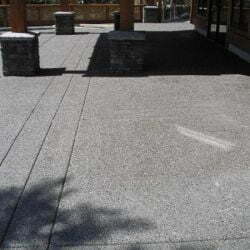 Concrete Patio In Vancouver | Stamped Concrete Patio in Vancouver | Crossroads Stamped Concrete Ltd.
We can provide a unique look for your next Vancouver Concrete Patio. 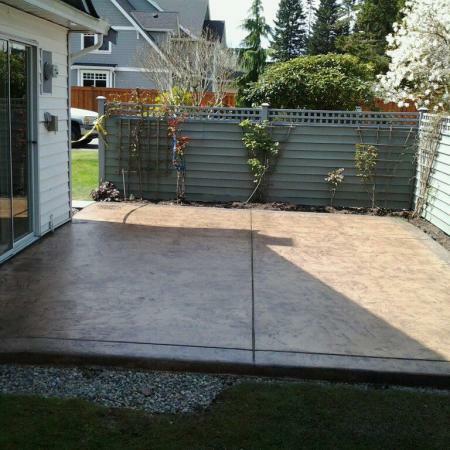 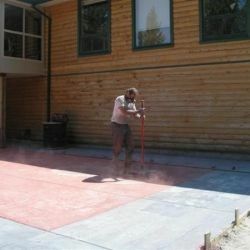 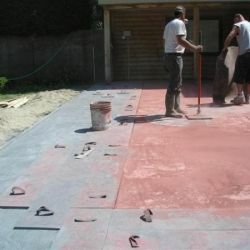 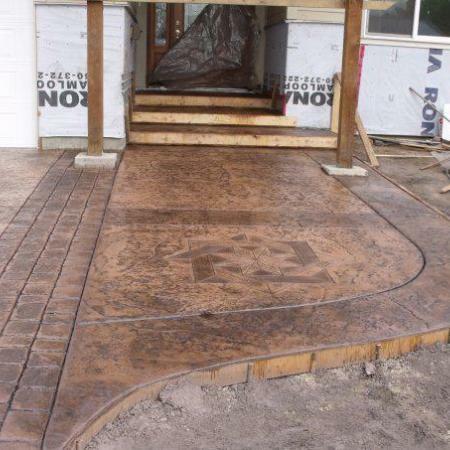 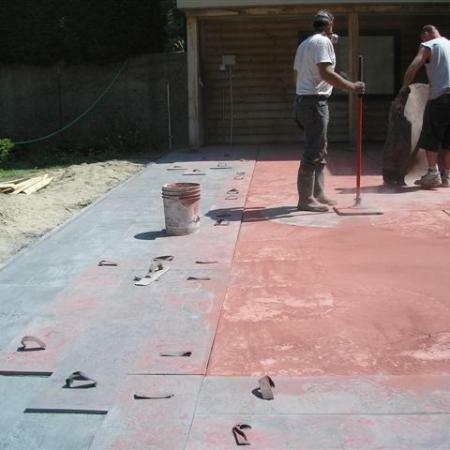 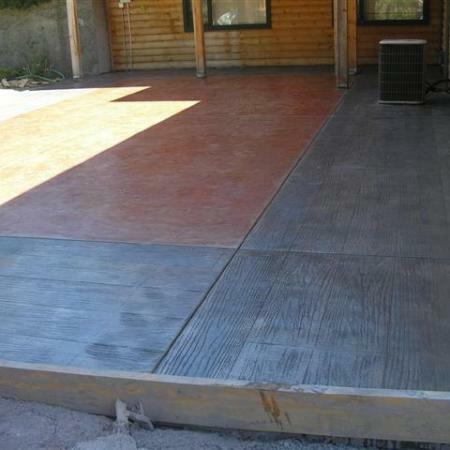 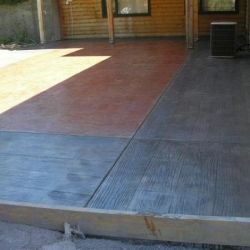 Why settle for a plain Concrete Patio In Vancouver when you can have a stamped Concrete Patio In Vancouver BC? 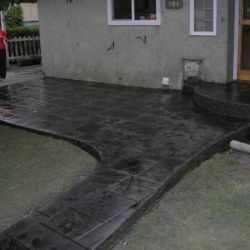 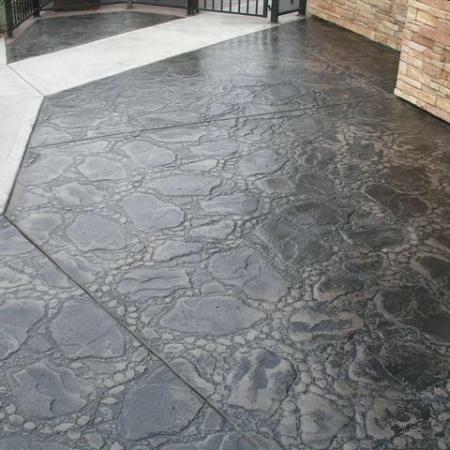 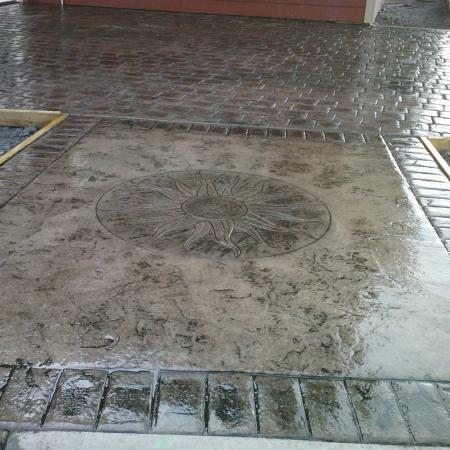 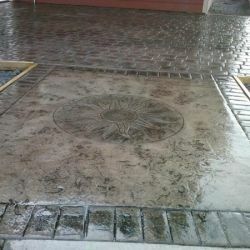 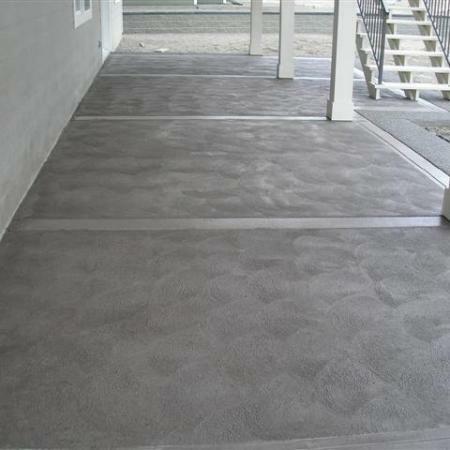 We have many patterns and can custom design your next Concrete Patio In Vancouver.